© Asher isbrucker. All rights reserved. 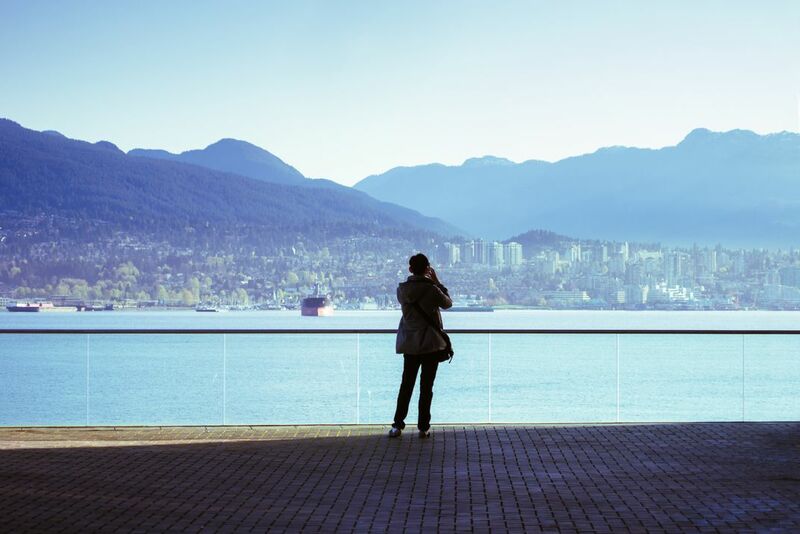 A lone traveler takes a photo of the North Shore mountains from downtown Vancouver, BC. Date Uploaded: Nov. 25, 2015, 10:34 a.m.